NBA 2K19 has officially been announced. It’s kind of a big year for NBA 2K – it’s been 20 years since the franchise first made its debut as a Sega-published Dreamcast exclusive back in 1999. 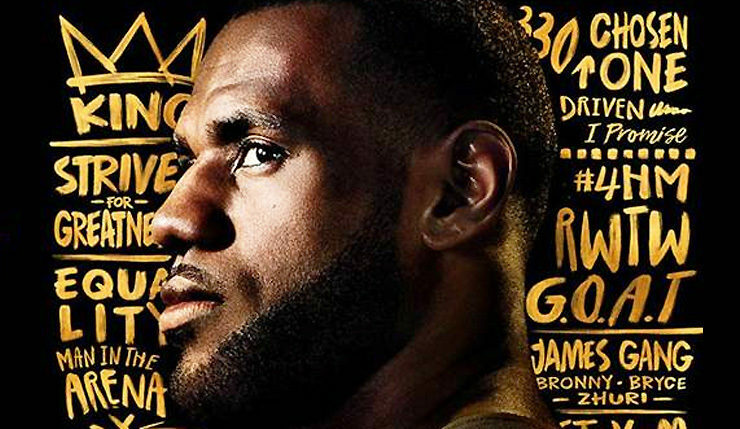 2K Games is celebrating this milestone with NBA 2K19 20th Anniversary Edition fronted by, who else, LeBron James. The GOAT candidate has this to say about scoring the cover. The 20th Anniversary Edition will set you back $100. The standard edition of NBA 2K19 costs $60. No real word yet on what changes NBA 2K19 will be bringing to the game. NBA 2K18 (check out Wccf’s review here) was as solid on the court as ever, but it’s new The Neighborhood hub was a bit of a dud. Hopefully that’s been improved significantly (or dumped) this time around. NBA 2K19 fastbreaks onto PC, Xbox One, PS4 and Nintendo Switch on September 11. Those who grab the 20th Anniversary Edition will be able to play a few days earlier on September 7. Fans can also get a start on their MyCareer journey with the NBA 2K19: The Prelude demo, which releases on August 31.